Even with ever-increasing debt burden, the State government is yet to adopt a perfect repayment strategy to obviate additional borrowings. 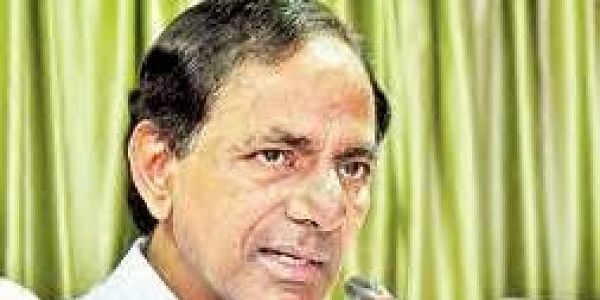 HYDERABAD: The State government has no other option but to borrow more money to clear its old debts. Already the State government is clearing its old debts with new borrowings, indicating that the State is slowly getting trapped in the vicious circle of debts. Even with ever increasing debt burden, the State government is yet to adopt a perfect repayment strategy to obviate additional borrowings. The State government had utilised 34.74 per cent of borrowed funds for repaying its existing debts at the end of March, 2017 financial year. The repayment of debts with borrowed money had increased by 18 percentage points over previous year ended March 2016. This is the finding of the Comptroller and Auditor General (CAG) in its 2018 report on State finance, which was tabled in the State Assembly on Thursday. The CAG report stated: “To discharge its expenditure obligations, the government had to borrow further. The State government borrowed `43,863 crore as internal debt from market borrowings and loans from other financial institutions and `956 crore from Central loans during the year”. Besides this, the CAG stated that the maturity profile of outstanding stock of public debt as on March 31, 2017 showed that 49 per cent (`56,388 crore) of the total outstanding debt was in the maturity bucket of seven years and the balance thereafter. The liability of the State to repay the debt would be `14,896 crore during 2020-22 and `22,280 crore during 2022-24. The State may have to borrow further to repay these loans. A well thought out debt repayment strategy would have to be worked out by the Government to obviate additional borrowings, in those critical years.